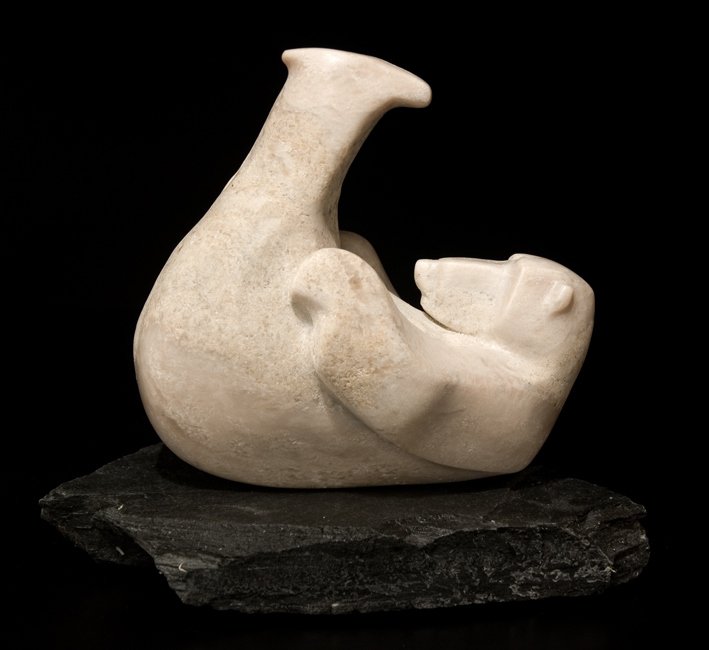 MARILYN ARMITAGE is a self-taught sculptor/carver who creates artwork from her home in British Columbia, Canada. 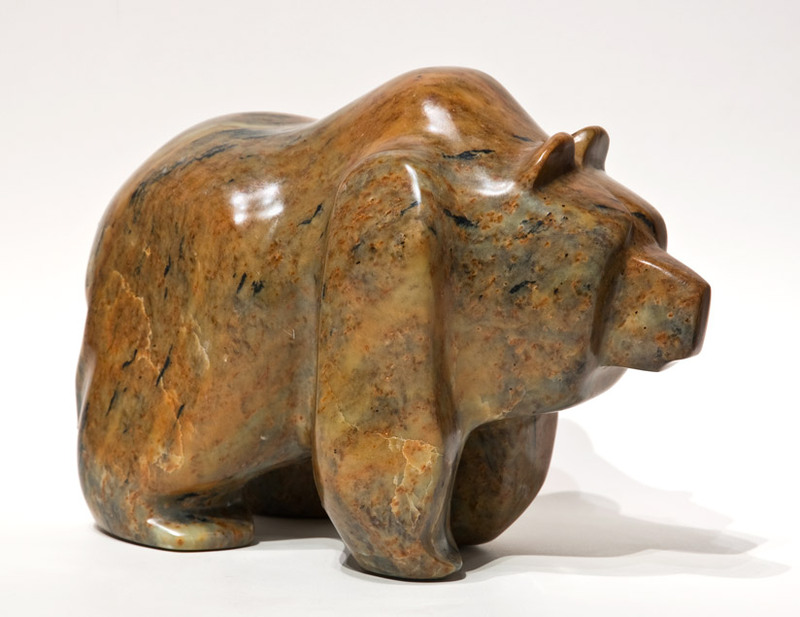 Trained as a graphic artist, Marilyn has a love of fine art and nature which led to her passion for sculpting. 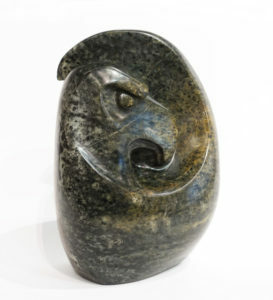 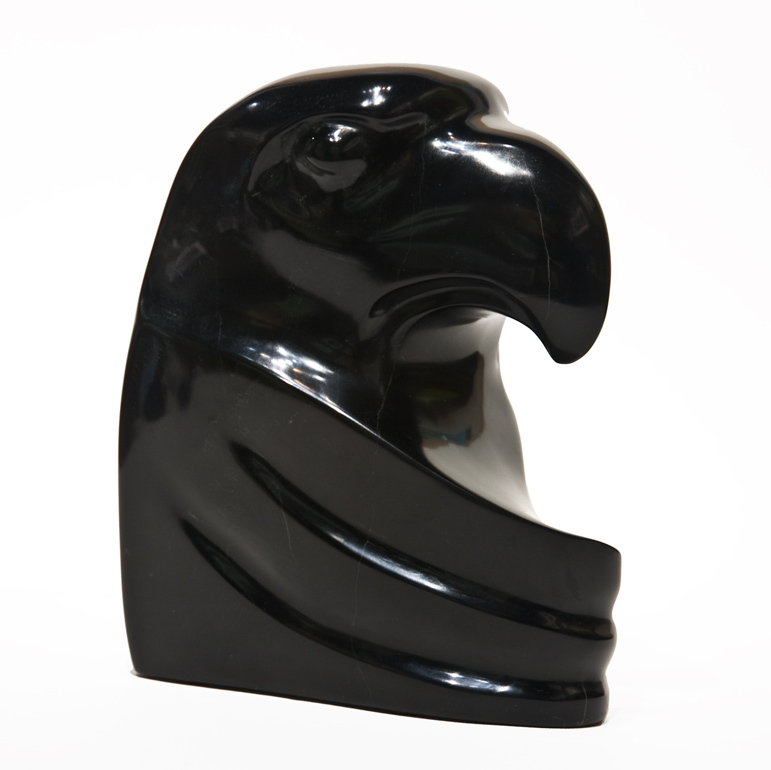 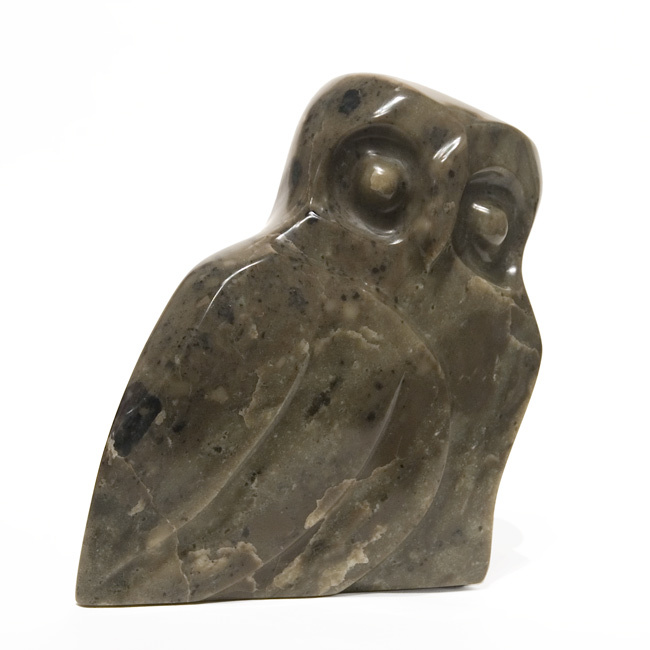 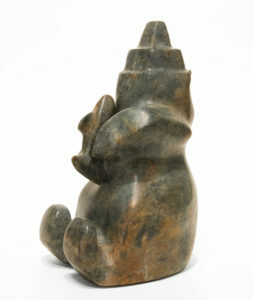 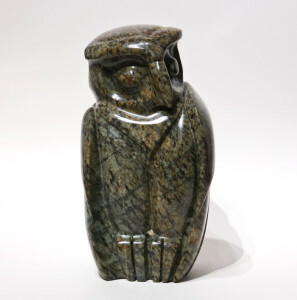 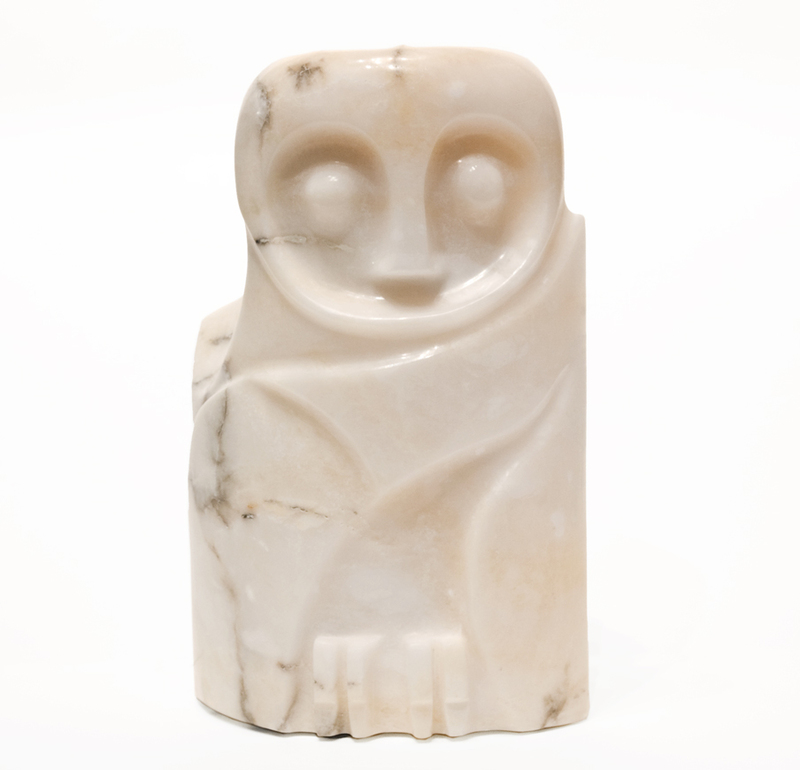 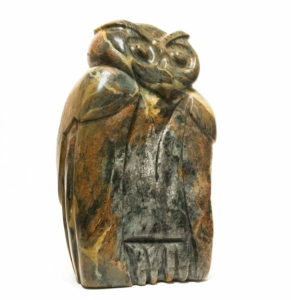 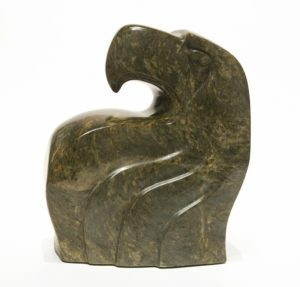 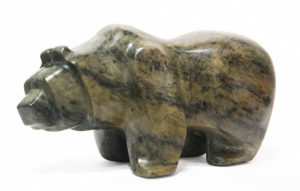 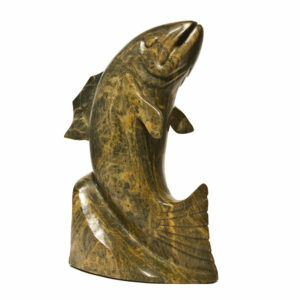 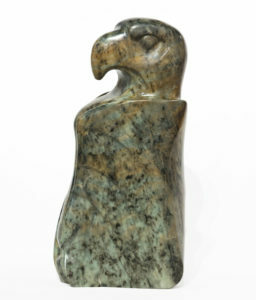 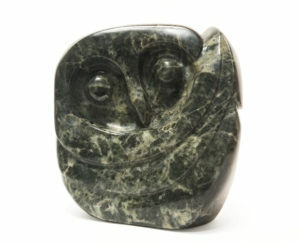 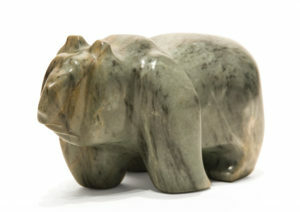 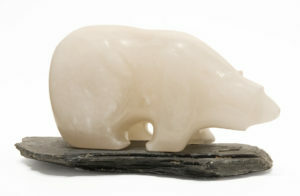 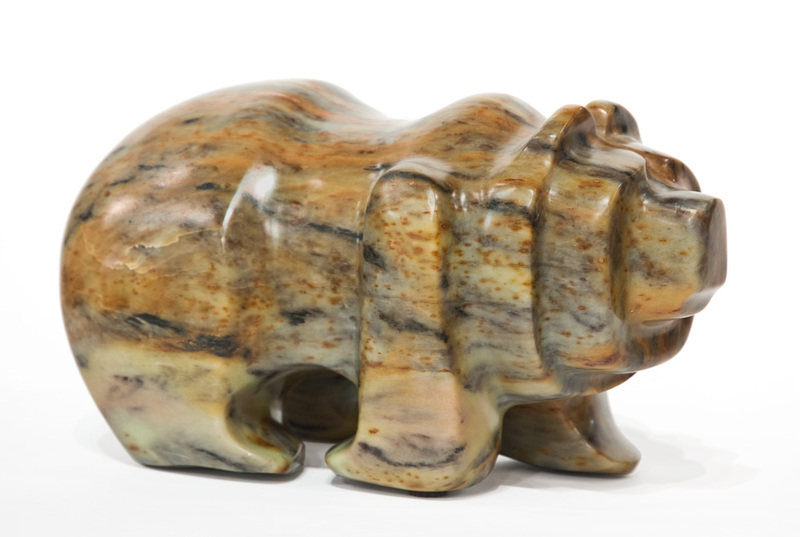 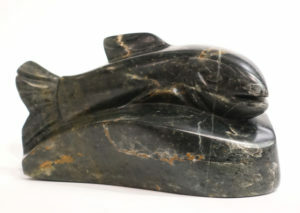 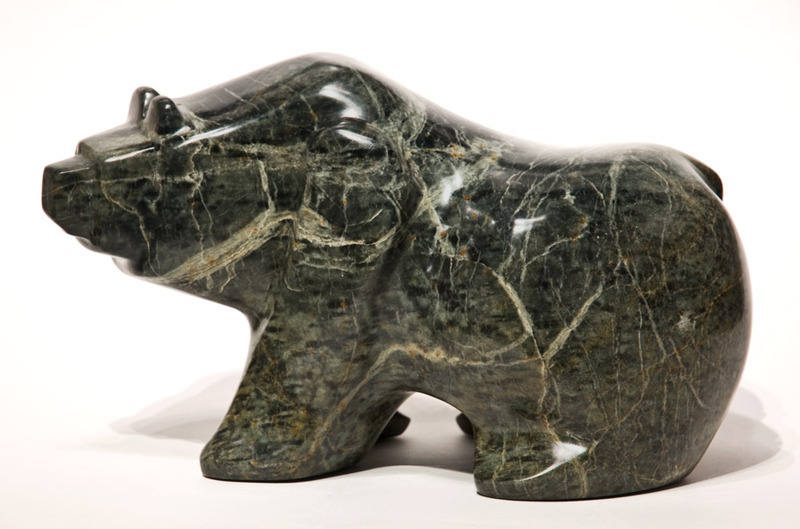 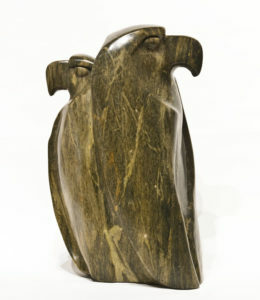 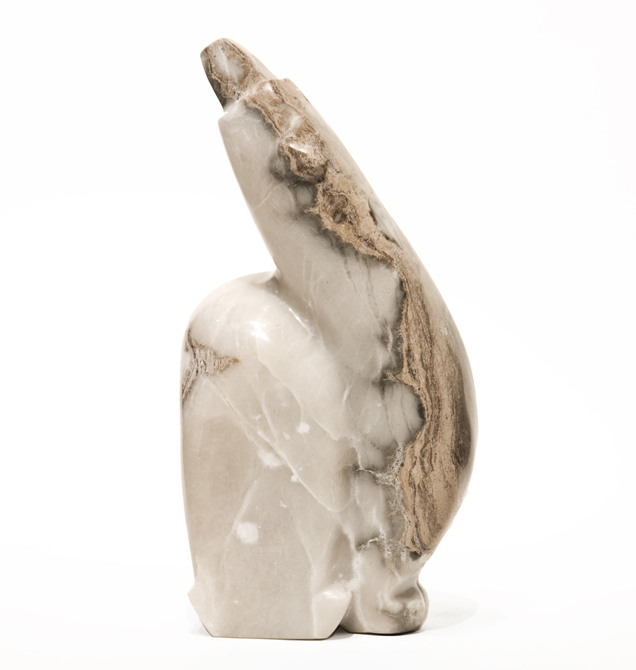 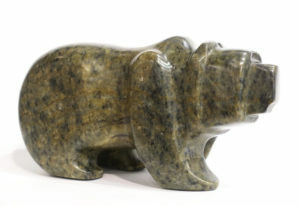 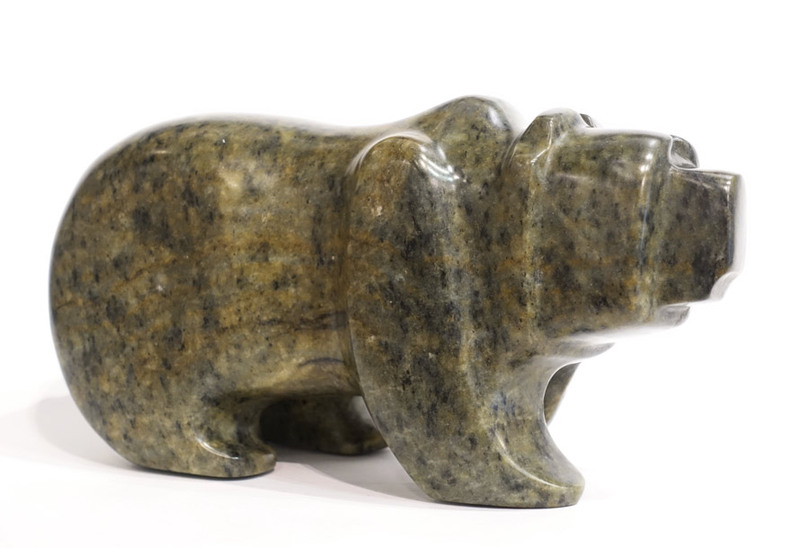 Marilyn works extensively with soapstone and alabaster from around the world. She creates pieces with a contemporary feel and a strong realistic appeal. 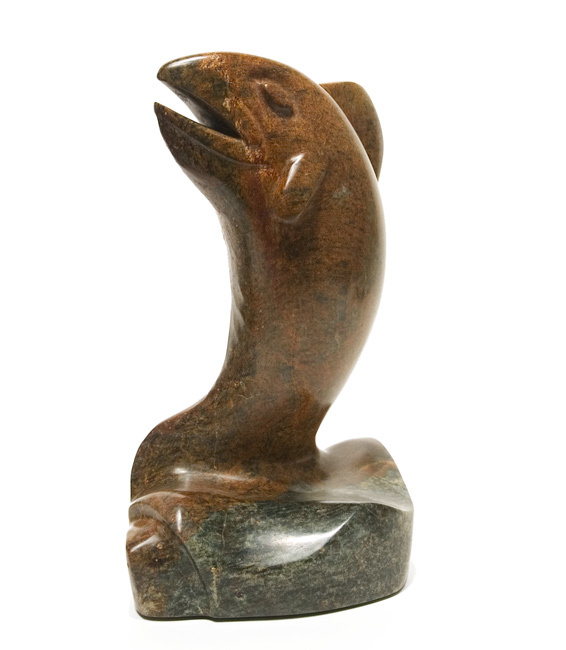 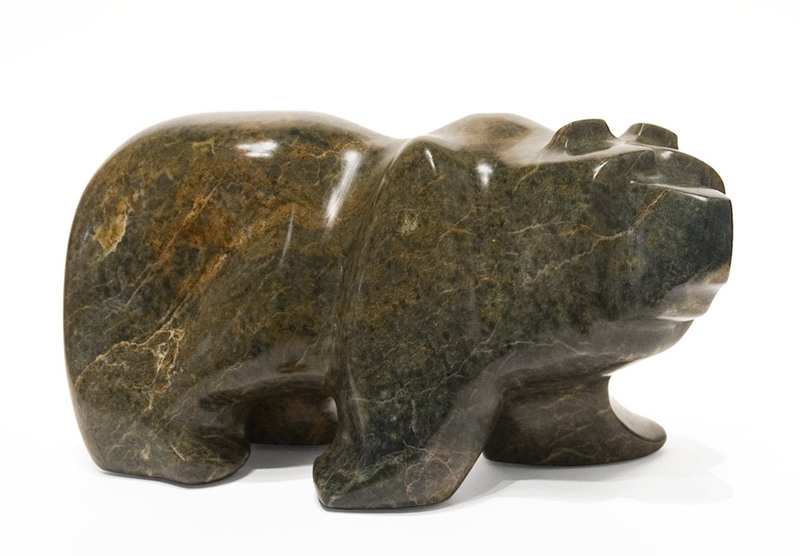 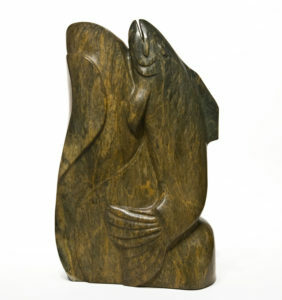 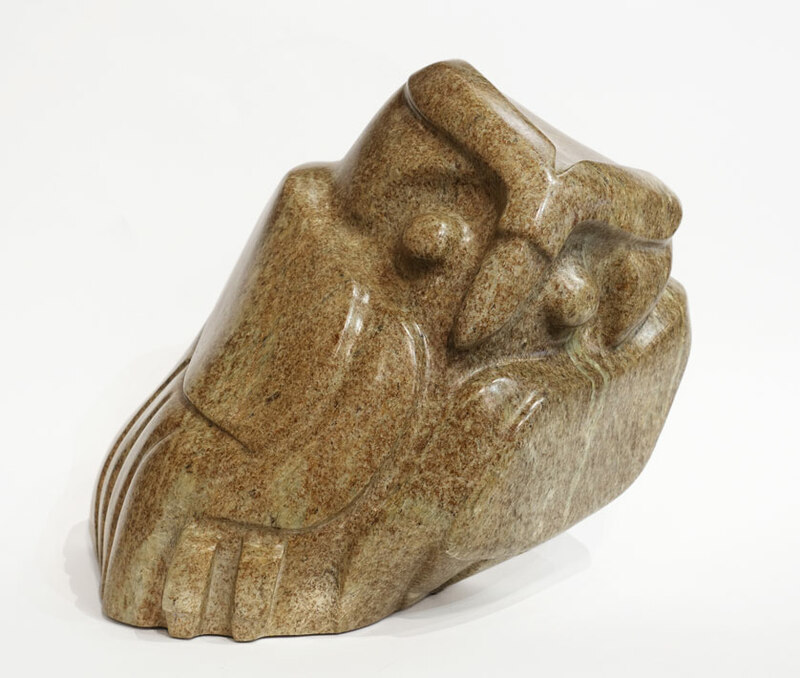 Her carvings reflect her love of western Canada’s wilderness and its endless array of inspirational subjects.